It's summer! I'm stating the obvious when I say Houston summers are hot. So. Hot. 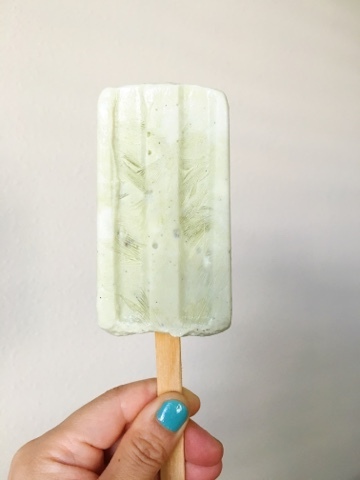 So as I avoid being outdoors and escaping to the comfort of air conditioned spaces, I am also enjoying frozen treats as another way to cool off. I recently discovered that my friend Matthew loves ice cream so we're going to try to hit as many of these spots around the city until I leave for Chicago in ten days. (Here's a throwback post from 5 years ago when I was being dramatic about the Chicago heat. Hopefully it won't be as hot in Chicago because I need a break from Texas heat). 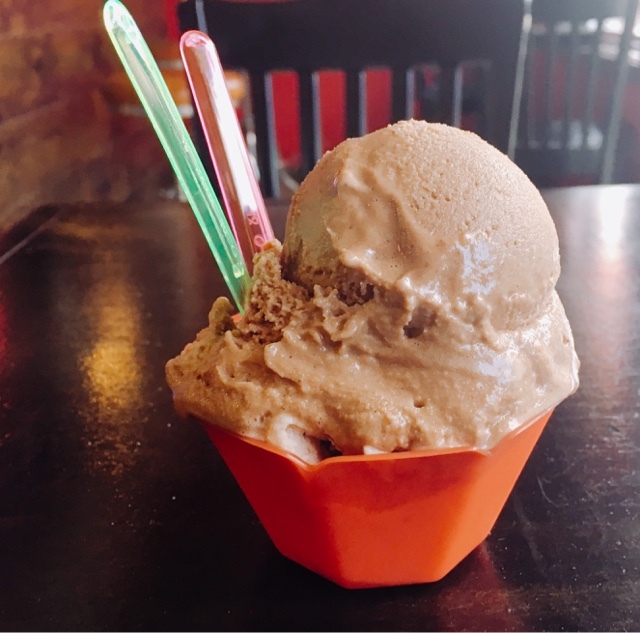 (So far we've sampled not-so-tasty shaved ice at Tampico Refrequeria and creamy gelato at Gelazzi). Since I made two yogurt popsicles with not great results, I polled friends to help me find a good fruit flavor. 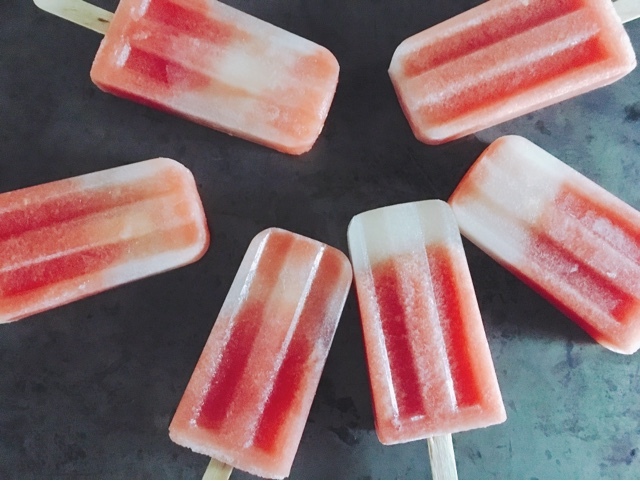 This led to me making these simple, refreshing and pretty tasty, no sugar added watermelon popsicles. They also were unintentionally ombre. So. confused. 1. Cut watermelon into chunks and place into blender. Squeeze in lime juice and blend until liquified. 2. 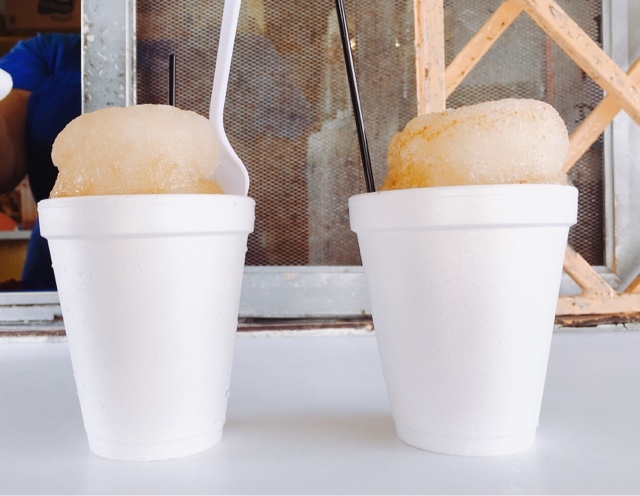 Pour juice into popsicle molds and freeze for about five hours until solid.